On November 23, UEMO’s Italian President Aldo Lupo was honored in London with the highest honor that the Scientific Society of British family doctors grant. Dr. Lupo received from the President of the Royal College of General Practitioners the Honorary Fellowship, the highest honor that the Scientific Society of British Family Physicians grants for exceptional merits gained in the activity in favor of Family Medicine. “I am happy for this recognition, which takes note of my desire to include in the institutional action within UEMO, a proactive attitude towards political and technical interlocutors. 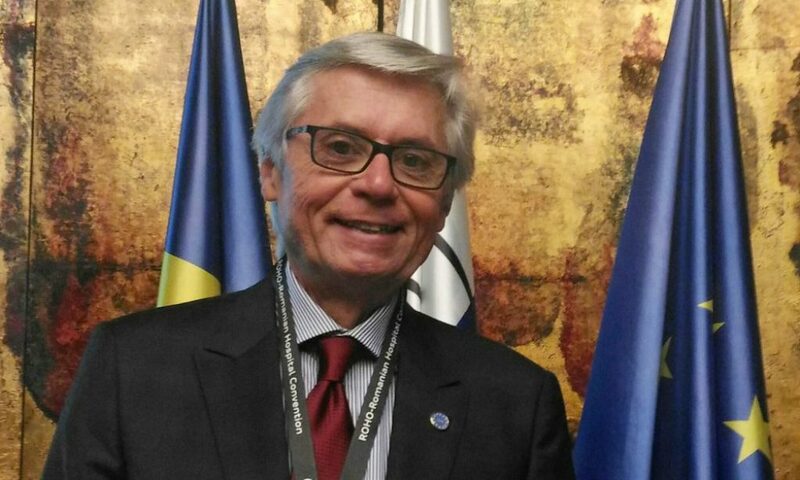 The Honorary Fellowship also gratifies my desire to adopt a managerial attitude, in the creation and management of the working groups and in the assignment of specific tasks to the members of the Council of Presidency,” said Aldo Lupo. “This conclusion of my presence in UEMO particularly gratifies me because the reasons for granting British honor reflect precisely what was expressed to me in an informal way, at the last General Assembly, from several colleagues belonging to various national delegations,” added the Italian President. It was the first time that an Italian doctor received this prestigious award, and the reasons for its grant are really significant both for UEMO and for the Italian Family Medicine, and finally for the Italian Doctor’s Order (FNOMCeO) who promoted the candidacy of Dr. Lupo for the UEMO presidency as a visible sign of the international opening of the Federation of Italian Medical Orders in dealing with the medical, health and ethical issues. This international caliber, through the Lupo Presidency, has passed through the UEMO in full, enhancing its institutional competences. UEMO is the French acronym that identifies the European Union of family doctors. Among the official reasons for granting this recognition, the most important one states that “Lupo’s Presidency has made UEMO an organization that has truly been able to represent in Brussels the weight, the demands and the potential of European Family Medicine. A result achieved through an institutional action always based on transparency and openness, thanks to the intense work”. “Our warmest congratulations to Aldo Lupo for this prestigious award, which makes the right merit for the path that the FNOMCeO, through its presidency, has carried forward within UEMO, commented the president of the National Federation of the Order of Physicians Surgeons and Dentists, Filippo Anelli. “We thank Aldo Lupo for his work, which has brought the values ​​of Italian Medicine to the highest international levels”. 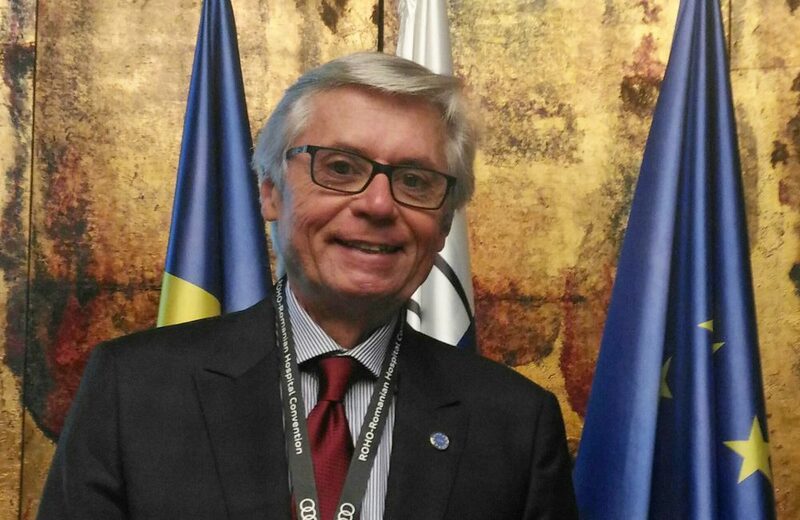 Aldo Lupo has been a member of the UEMO Italian delegation since 1998. He has been Vice President of this institution from 2012 to 2014 and president since 2015: his term will end on December 31st.